Dustin Johnson, winner of the 2016 US Open, rides a wave of good feelings to the top of the favorites. He’s in at 8/1, for an effective 11.11 chance of winning the Open Championship. I think he’s probably a good choice. In recent years, we’ve seen players ride a hot streak to multiple wins. Think of Jordan Spieth last year, or Rory the year before that. Jason Day, the current world number one, is in at 17/2, for an effective 10.53% chance of winning. Rory McIlroy rounds out the top three at 10/1, or a 9.09% chance of winning. Jordan Spieth seems to be slipping a bit among favorites. After last year’s astonishing run, he has — in relative terms — slipped a bit. Will his short game and putting stand him in good stead at The Open Championship? 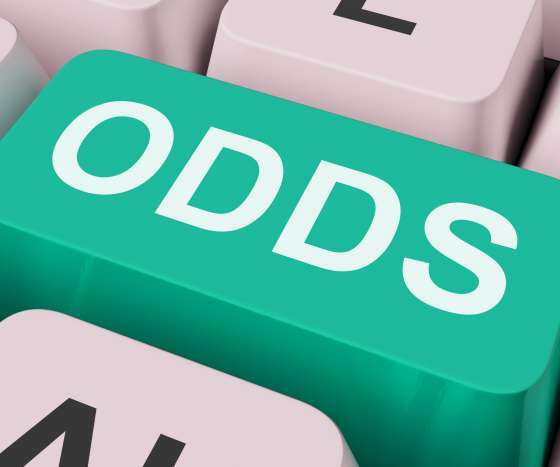 Bettors think so, placing him at fourth among favorites at 11/1, or an effective 8.33% chance of winning.